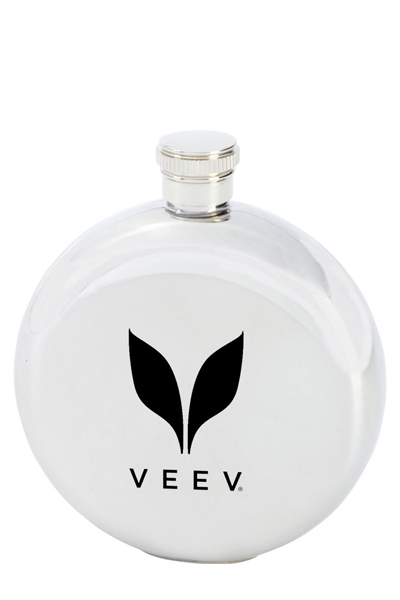 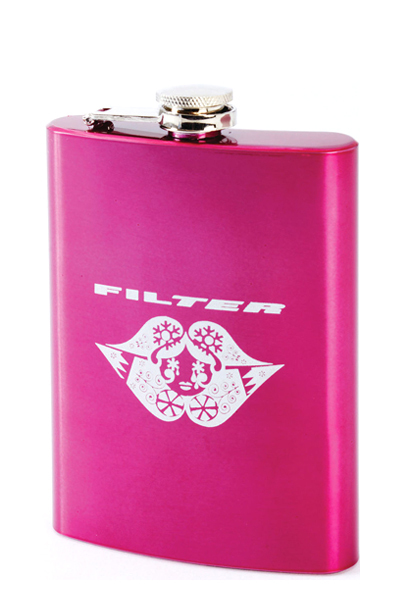 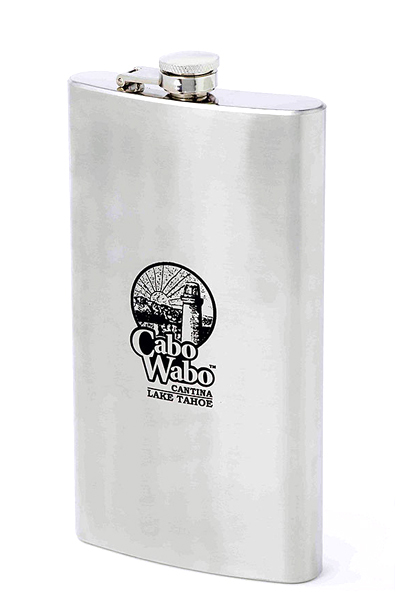 Sip your favorite drink on the go in this quality, stylish flask. 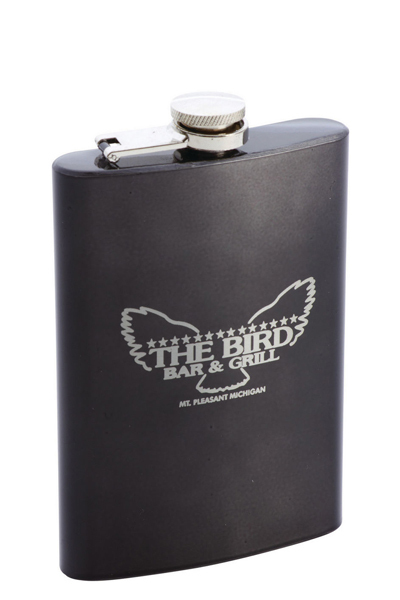 We guarantee your logo / message will be seen and most definitely remembered. 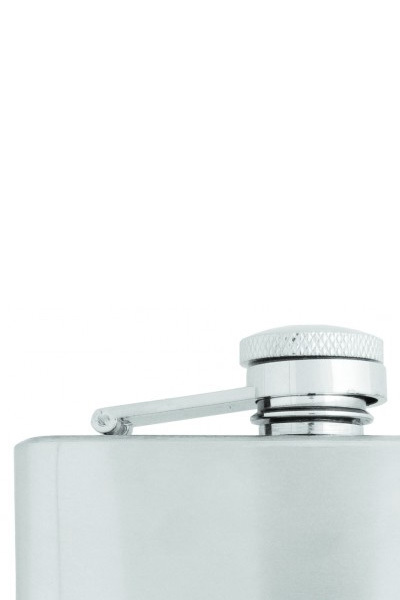 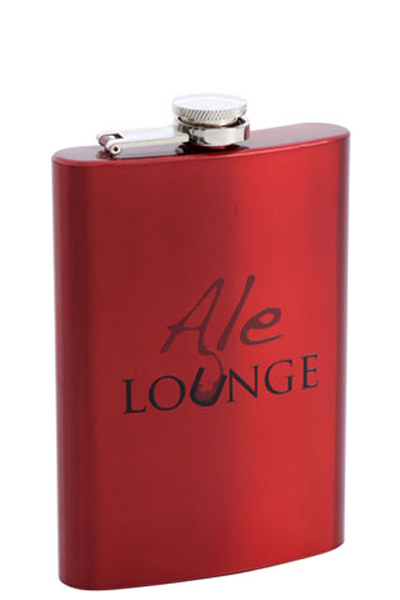 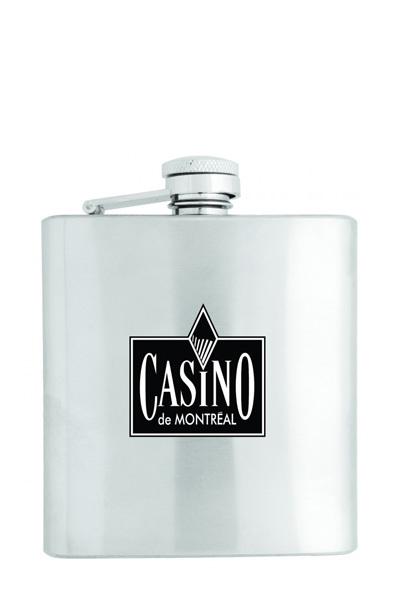 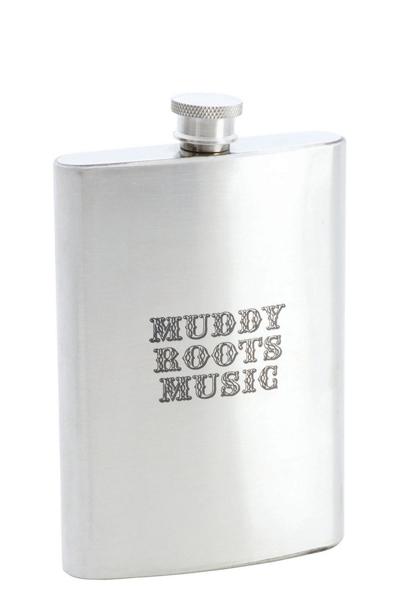 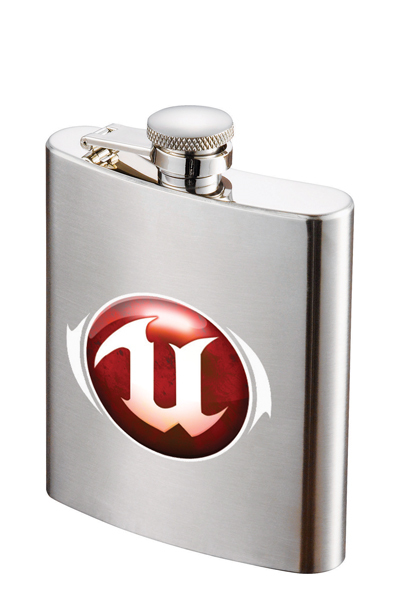 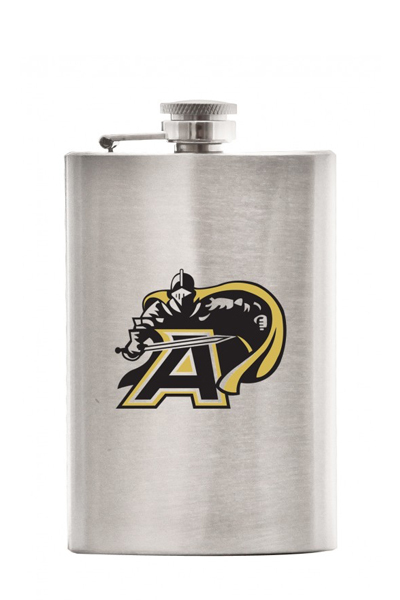 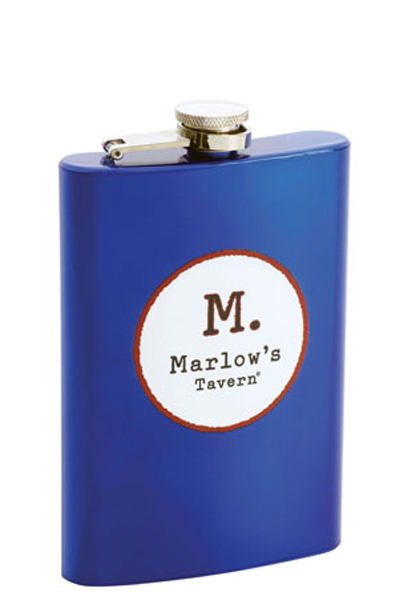 A 6 ounce personal stainless steel hip flask with a hinged screw on top.